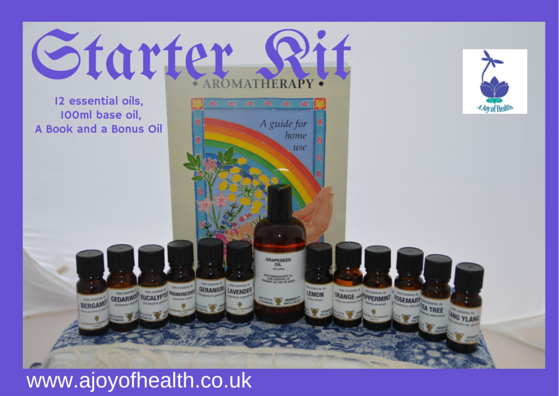 An ideal set of 12 oils for anyone thinking of delving more into the natural art of aromatherapy, either for home use or studying. Amphora Aromatics are a reputable company who have a 25 year history of supplying essential and base oils to the professionals. - Christine Westwoods "Aromatherapy for Home Use"